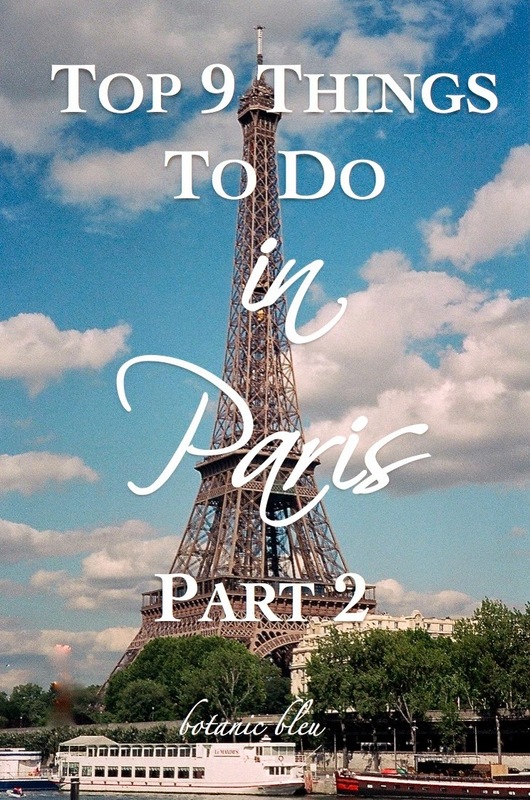 Yes, this is Part 2 of my top nine things to do in Paris. If you missed Part 1, be sure to see it for my top #1-5 after reading Part 2. This is a very personalized list of things to do, not a list of the most visited sites in Paris. These are the things that make my heart sing! 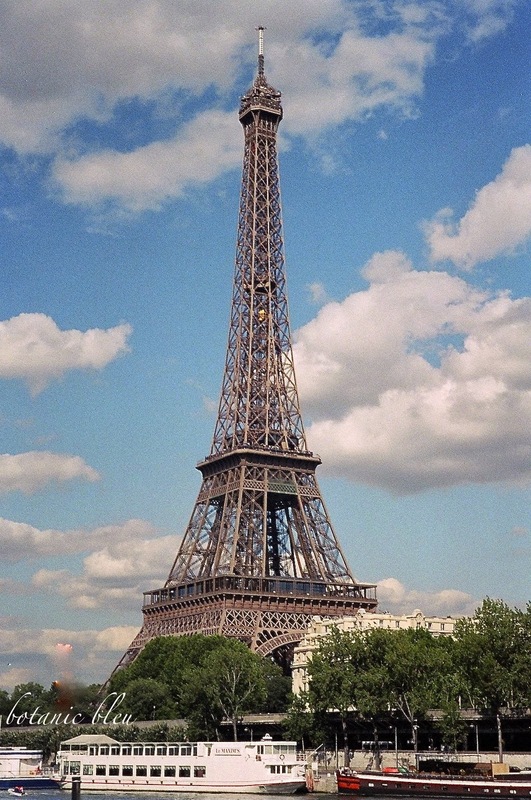 Here are my top #6-9 must-do in Paris. easy to pack, lightweight, and beautiful. a famous covered shopping passage. However, my favorite stamps to buy are current ones for two reasons. 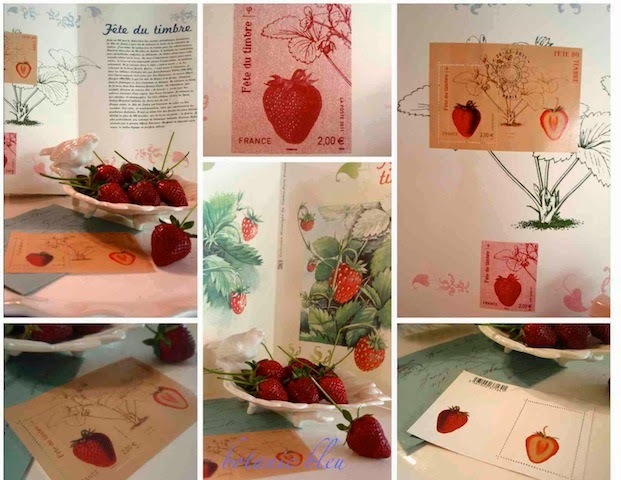 pretty stamps to make the postcards even more special. and are souvenirs in themselves. that serve as a background for the actual stamps. which may very well become tomorrow's vintage stamps of note. Another reason to visit a la Poste is to mail packages home. France offers international versions of "if it fits, it ships" boxes. and new purchases, I head to a post office to mail things home. 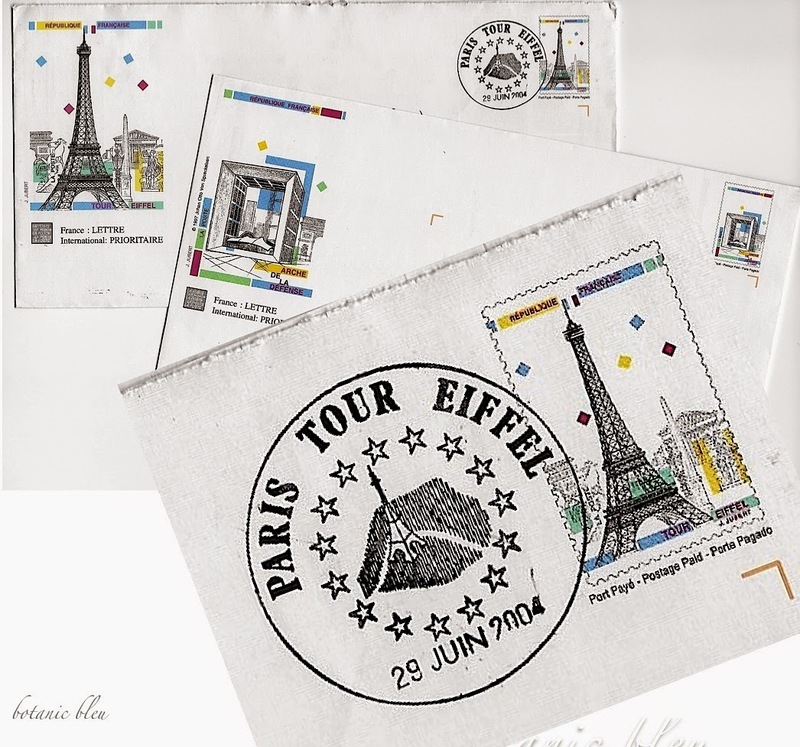 marked mail with a special Paris Tour Eiffel cancellation. on the ground near one of the pillars. did not have a special Eiffel Tower cancellation mark. maybe a post office has reopened on the 1st floor. It's worth a look while visiting the Tower. is a great souvenir to mail home to yourself. was to have lunch in the 1st floor Eiffel Tower restaurant. we were able to skip the long lines and go directly to the elevators. lunch menu price is now out of my budget. and a patio for eating on the south side of the first floor. in the more expensive 1st floor restaurant. then #6 and #7 can be done on the same day. 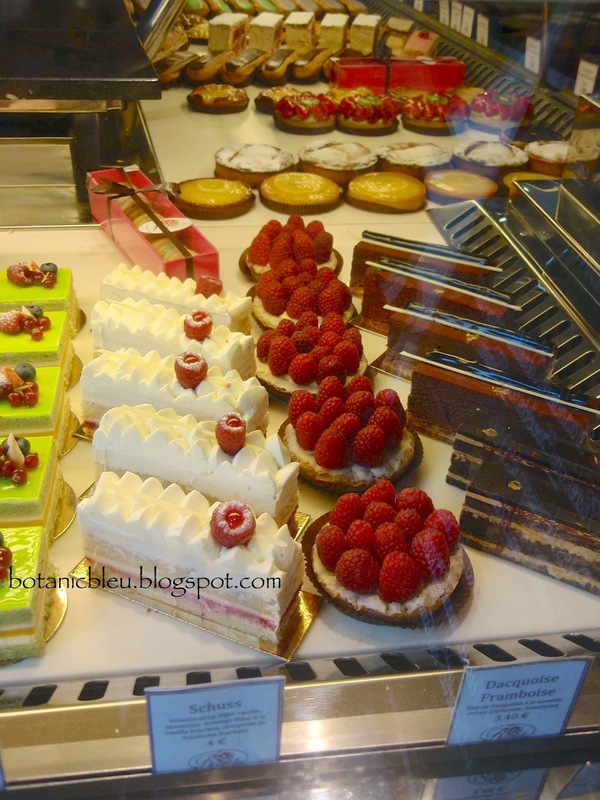 There are four tarte aux fraises with kiwis near the top of the photo. tarte aux fraises (strawberry tart) at a patisserie in Amiens, France. in a crunchy pastry shell. I bought tarte aux fraises all over France. Though this is listed as my #8, it probably is my #1.
and eat them every day when possible. 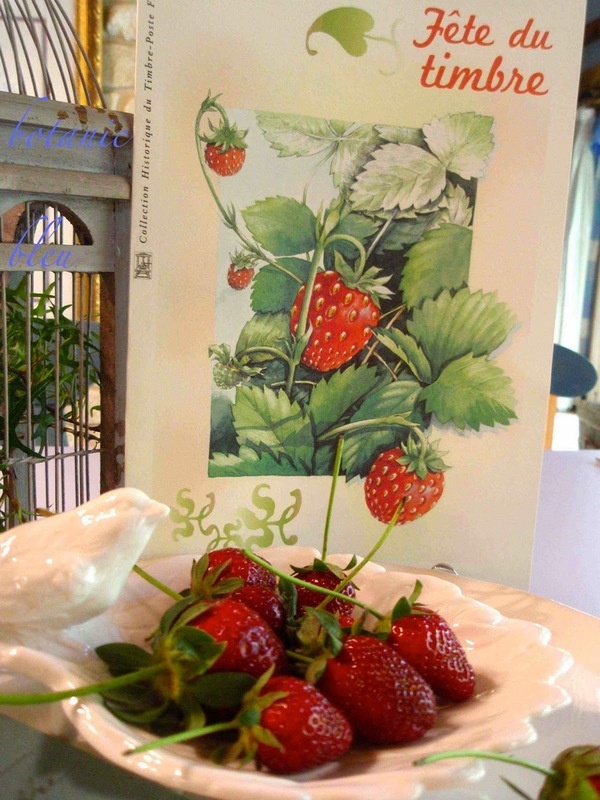 tarte aux fraises is a regular offering. They are great for petit déjeuner (breakfast). than the ones here at home. want to eat every day in Paris. Or, maybe you will eat a different pastry every day. Don't worry; all the walking will burn the calories. Nothing says Paris like flowers. many street markets also sell flowers like these bouquets. make a hotel room smell divine. and the florists in Paris should not be missed. 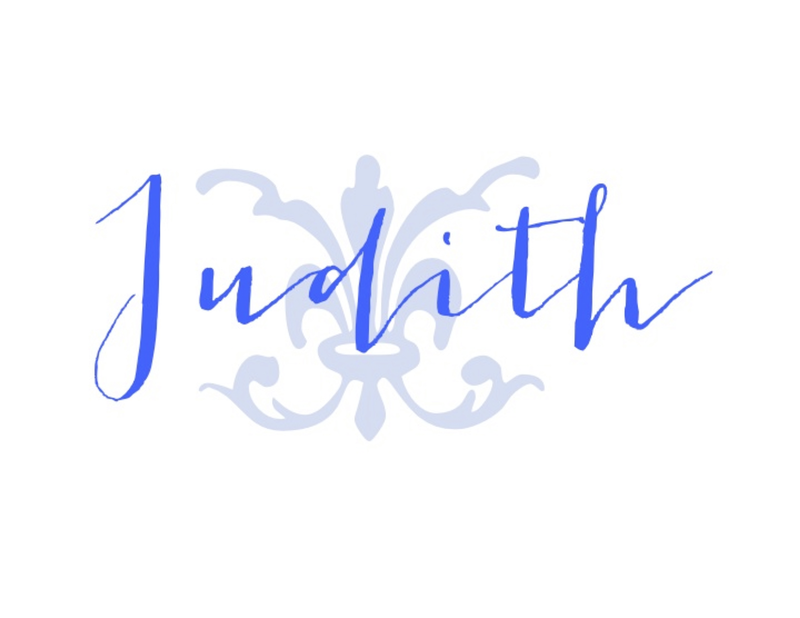 See the following websites for detailed information about my top #6-7. Ahhhhh.....you've got me at the fresh flowers. Paris is still my go-to city for a getaway to heaven on earth. Yes, Paris has its problems like any other city, but one can revel in the iconic aura of a place, right? Magnificent. These were fun suggestions, I will have to try a few next time I am back there. I have been to the Musée d'Orsay and dined there (truthfully it was the only thing on my list) but not the others. I had fun going to the Art Markets though, so many talented artists and such beautiful work! 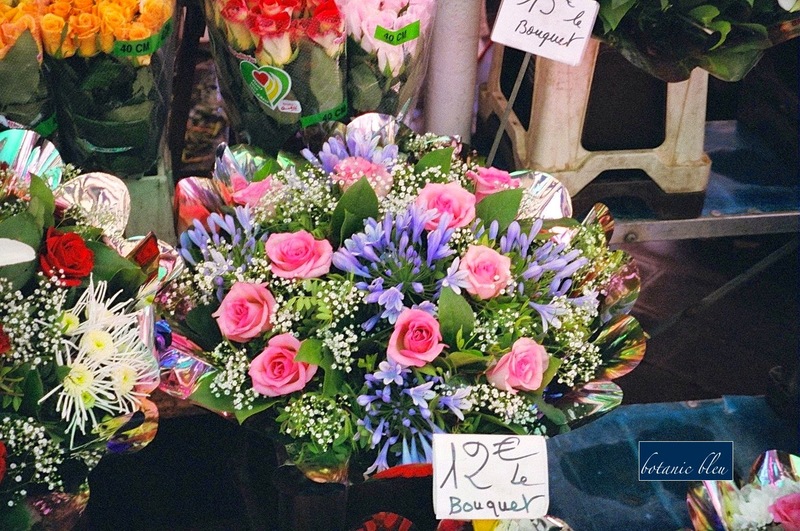 There is nothing like the flowers in France flower shops always so pretty and there is just something special about purchasing from the French men and wormen at the open-air markets! Thanks for these lovely photos!